Google Search Mobile App- Showing What You Want to See! No matter you are a startup or business tycoon, you cannot take your business to the newer heights if you fail to entice users. It is the prime need of every business to work with such strategy that it remains in the mind of its users. And the best way to do so is to provide customized content. When the users can get an access to content as per their requirement, they find the mobile app more attractive and spend more time using it. The customized content accessibility is one of the important features of any successful app. Every second person looks for this feature in a mobile app. If not found, the user takes no time to switch to other alternatives. If you don’t believe, the very best example is Google search mobile app. According to the market researchers, people were more clung to social media apps than Google search mobile app. They were using it only when they need any information. To increase the rate of time people spend on Google app, the world’s largest search engine, Google has come up with Google News Feed. What is Google News Feed? How does it work? Google has recently updated its Search mobile app with a new feature, called ‘News Feed’. This all-new feature will use machine learning to provide top-class search experience to the users. That means the Google will keep an eye on the type of content you frequently search for. And will show the ‘most important stories of the day’ related to your previous results whenever you check into the app again. This way, the app will try to keep the users hooked for a longer time. 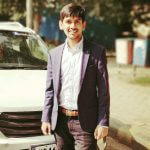 As per the Vice president of engineering for Google Search, Ben Gomes, the Google search engine will keep all of your searches, email, calendar, YouTube, maps, etc. into consideration. Not just this, the Google search will work even in the background to better understand your taste. And so, deliver you with a world-class experience. With this latest update, the Google Search Mobile App will allow the users to get information about any item faster and efficiently. All a user has to do is to click on that very topic or name, and the Google will hunt for more information connected to it. Besides this, users will also be enabled to click on a ‘Follow’ button on search results to add that topic to their feed. Likewise, if one is bored by reading about a particular topic, one can ask Google to stop showing stories linked to it. In other words, users can customize their news feed according to their interest. But yes, Google will not show upsetting or mature content on the feeds, even when you spend a lot more time in searching for them. How is it different from Facebook News Feed? Unlike the Facebook News feed, the Google’s News feed will not show any content related to your friend’s interest. The Google news feed will show only what you are interested in. In other words, the Google search mobile app will show only what you are interested in. According to Google team, it is quite impossible for a person to improve its taste and skills by reading a single article. This is why they will continue to push more relevant content to the users. When they will continue to read them on daily basis, their knowledge will increase. Since you cannot see your friends’ news feed, you need not give a response to any content that you don’t like. In a nutshell, with Google search app for Android and iOS devices, you are free to read and like what you genuinely want. When will you be able to experiment with it? 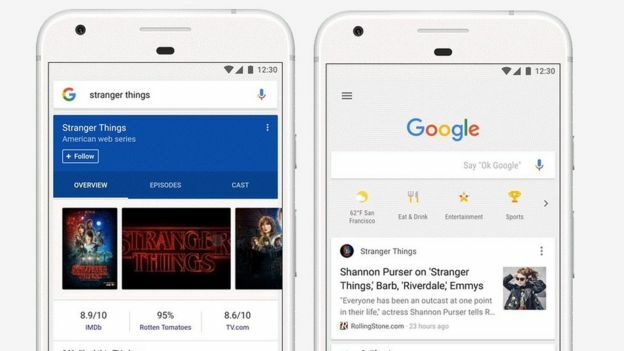 A limited version of the news feed in Google Search App for Android users was launched in December. However, the Google has added a few more exciting features to it. And also, they have made the app update accessible for iOS users. 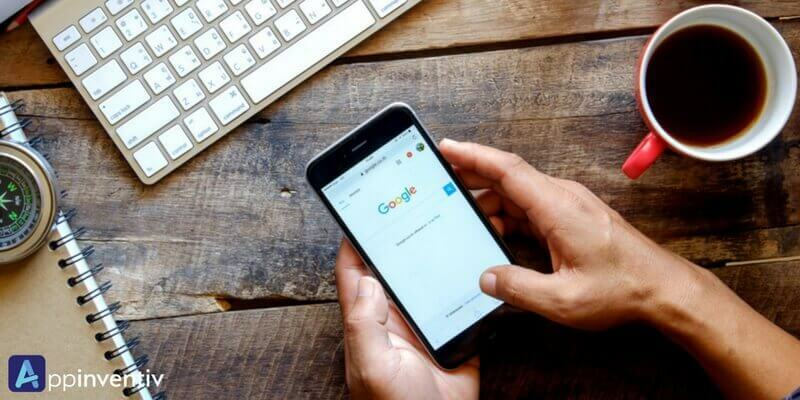 The Google search mobile app’s new update has been released in the United States this week, while the other countries might have to wait for a week more to be able to take the perks of this personalized search feature.